Of course, bringing an idea to market is very difficult for anyone and in Lomo's budget accessible market space, the only solution that made sense and drew on the wide Lomo fan base was a crowd sourced project with masses of interested parties pledging funds to see the development take place. 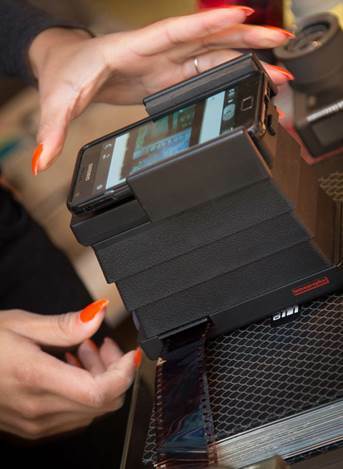 Smart investors will see that this Lomo scanner would scan any 35mm film into a mobile phone, and the promised support for iPhone and Android devices will make it an attractive accessory for sharing the neat image approaches that Lomography cameras bring to photography. Lomo Kickstarter project was founded in about Apr 2013, then the scanner was ready two months later and the phone application was launched shortly afterwards. Running by 2 AA batteries, the device clips together and you are ready to use, if your phone supports macro mode then you can even remove a few of the mid sections and zoom into the frame to capture even more of the analogue negative detail that make the Lomo photos what they are. 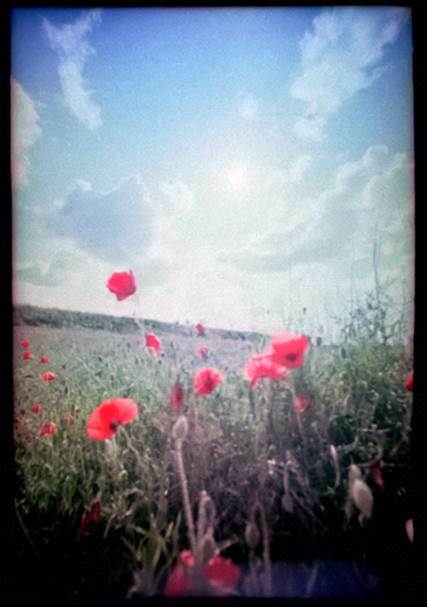 Of course, the App inverts the negatives and gives you the digital images that you can attach into panoramas and if you want to share on Facebook or Twitter as you like. 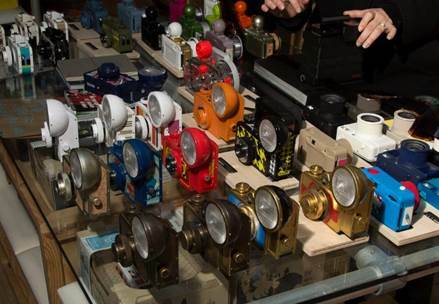 It also seems to record 35mm analogue movies using the Lomography LomoKino camera, although I didn't see it in Lomo breakfast event in their London store. I must mention London store - they are a real hive of fun and worth the visit if you're nearby. It's an art and gadget experience you have to see to believe with its quirky shops, display walls, crazy fun cameras and helpful staff. It was a fun visit even if you do not want to buy anything! It certainly makes me feel that the analogue film world was accessible to me when I wanted to try experience it. 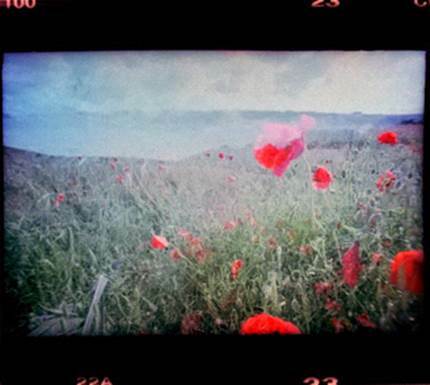 We have checked out Smartphone Lomography Film Scanner to see how it works. 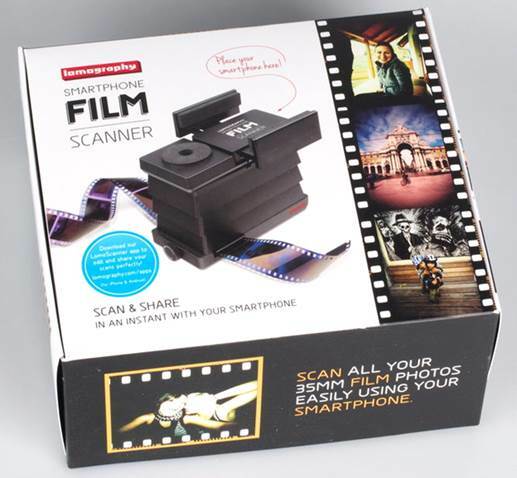 Lomography Film Scanner Smartphone app for iOS or Android devices is already available It allows you to cut the film by the application on Android or iOS phones, or replace it with another phone (Windows Phone, etc.) you can use the camera, and then edit using an app or photo app on your computer. The application just has a few options, with one +/- button that lets you zoom in or out, cropping the image and helping you fit it into the square. 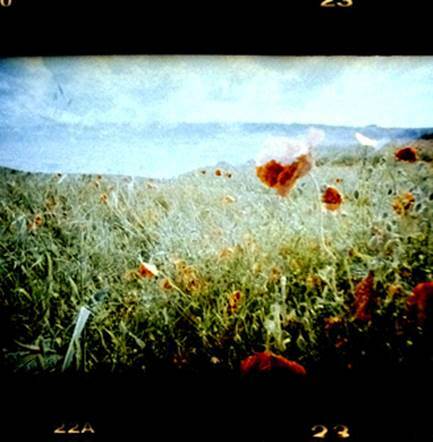 A film button at the top right will handle the left and right border of the digital film if required, whereas the bottom left film button allows you to choose from a number of film types: none, neg, black and white, slide, x-pro and reds. The bottom left button takes you to the picture on the phone. Additional photos of the scanner and app in use can be found in the Equipment Database. This gives roughly a 1.3-1.4 megapixel image. We use many smartphones such as the iPhone5, Nokia PureView 925, Nokia PureView 808 and based on the resolution of about 8 MP, the cropped images work out at 1450x1250 pixels, and once cropped to 3:2 aspect ratio, around 1440x980. This gives a 1.3-1.4 megapixel image. The Nokia Pureview 808 with 38 MP photo sizes struggled to focus close enough for a much better resolution and has a mediocre focusing distance of around 15cm. Camera phones with a higher resolution, and closer macro focus distance - as the Samsung Galaxy S4 / Sony Xperia Z will give a higher resolution and better results. However, the application doesn't help and can be difficult to achieve optimal exposure without exposure control, even just being able to set exposure compensation would help as the iPhone app regularly got the exposure wrong. 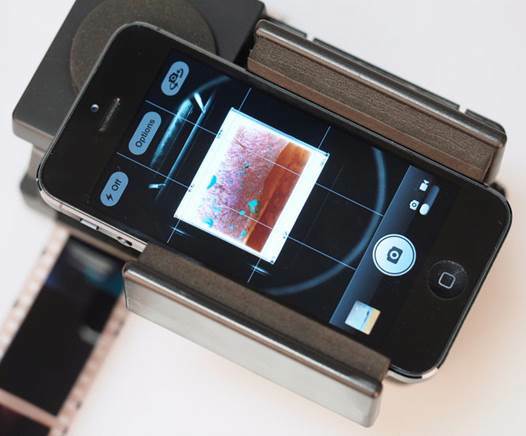 Having a price tag of $74, it makes it a rather unique option that allows you to share photos directly from your phone, giving low resolution images, while a dedicated film scanner would give 5mp images for around $74 or less, even though the device looks like you'll need to scan to your computer. 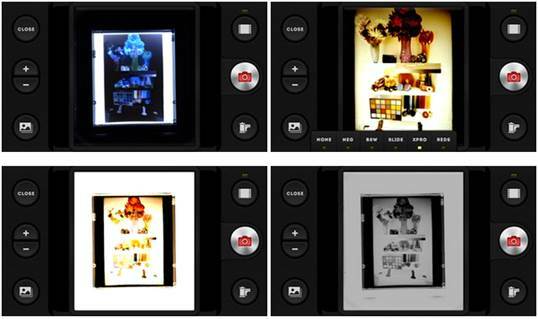 The application needs to be active and could have better results with simple controls such as exposure compensation. You have much better results when your negatives scanned to CD during development. You will have better results when using a dedicated film scanner connected to your computer. 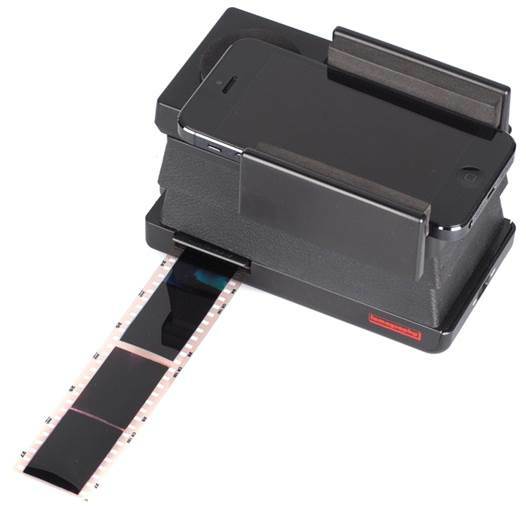 For anyone who does not use a film scanner, or computer, and if you just want to get web sized scans from 35mm negatives you have, the Lomography Smartphone Film Scanner would do the job. 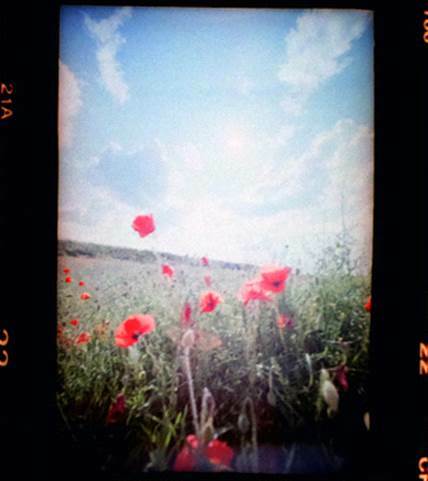 · Not supporting 110 film, although it should fit. - The 3DS XL : Super-Sized!